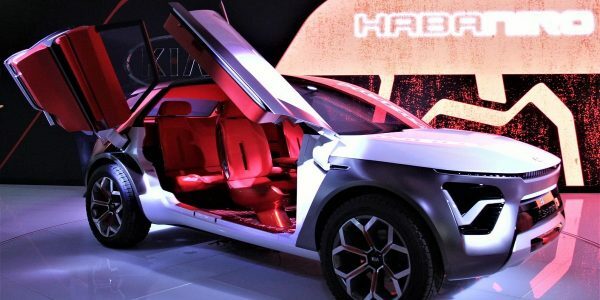 Can the incumbent car manufacturers capitalise on the opportunities to profit from serving in-vehicle content to the car of the future? Recent examples suggest that some of that business, at least, might go to their partners. One interesting case is US satellite radio purveyor SiriusXM, which nearly dropped out of orbit last decade. It struggled to attract subscribers to its service and, burdened by debt, it was on the brink of declaring bankruptcy. It took a $530M (£398M) cash injection from cable TV conglomerate Liberty Media to rescue it from a premature demise. Fast-forward to 2017 – SiriusXM has been consistently profitable for years, on the back of steadily increasing revenue. Investors, always willing to reward a turnaround story, have piled into the company’s stock, driving its price up to all-time highs recently. What went right for SiriusXM? Simply put, the increasing automation of the automobile. That’s because along with the rapidly increasing sophistication of assisted driving solutions, buyers of today’s vehicles are expecting more in terms of content. Gone are the days when an FM/AM setup sufficed for in-car radio entertainment. As evidenced by SiriusXM’s success, drivers want a much wider palette of audio channels, delivered with crisp, static-less sound. It isn’t the carmakers themselves that are providing it, rather it’s a highly specialised solutions provider. It nearly goes without saying that content is becoming an increasingly big segment of the assisted-vehicle market. After all, the more control humans give their vehicles, the more leisure time they’ll have inside the car. The need to fill at least some of that time with content will become acute. “The connected car, and especially the autonomous car, will eventually emerge as the ‘fifth screen’ in people’s lives: the next media consumption nexus point after movies, televisions, personal computers, and mobile phones,” a team from consultancy PricewaterhouseCoopers (PwC), led by authors Richard Viereckl and Dietmar Ahlemann, wrote in a recent report. We’re already at the point where that ecosystem is too sprawling to be dominated by one company, or even one industry. A study by authors Per-Henrik Karlsson, Hong Kyu Ahn, and Byeongmin Choi from research firm Ipsos cites the example of Audi Connect Easy Delivery, a service from the German carmaker that lets its users order products from Amazon and have these goodies delivered directly to the boot of their car. This requires the participation of Amazon, naturally, but also the involvement of logistics giant DHL to ensure that the packages get to the right boot at the right time. A delivery from Amazon doesn’t qualify as “content,” yet the dynamic is the same for the entertainment, news, and other content offerings. Ford has no desire to blow through millions or billions of dollars making films; General Motors won’t suddenly put a clutch of satellites in orbit and hire a slew of DJs and newscasters to provide its own smorgasbord radio service. Strategic partnerships rather than go-it-alone efforts are building the connected car ecosystem. 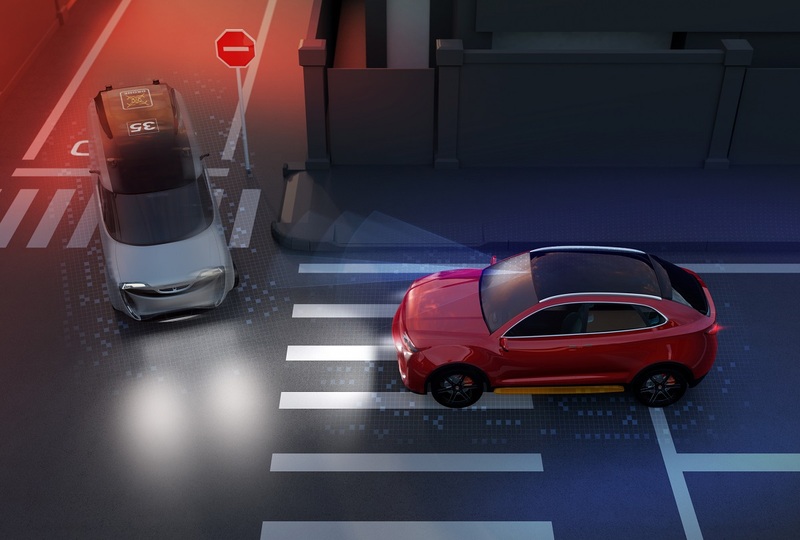 Additionally, “many brands are adopting more collaborative ways of working together to accelerate innovation across the board to maximise the opportunities offered by connected car technology,” say Ipsos’s Karlsson, Ahn, and Choi. An important example given by the three analysts is Alphabet’s Google, which created and heads the Open Automotive Alliance. In Google’s words, the Alliance “is dedicated to a common platform that will drive innovation, and make technology in the car safer and more intuitive for everyone”. 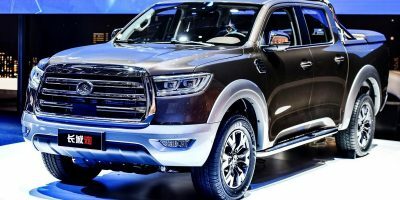 Led by the tech giant the Alliance has managed to rope in such auto and tech notables as Fiat Chrysler, Nissan, Renault, Delphi, LG, and Clarion. Ceding some aspects of the content ecosystem, while leading the efforts to build it like Google, is perhaps the best way for carmakers to capitalise on content opportunities. We should, then, expect the more resourceful players in the content game to follow this strategy. There’s no reason a clever, forward-thinking manufacturer can’t be such a player – it’s building the container holding the roots of that ecosystem, after all. Michele Bertoncello, a partner in McKinsey’s Milan office, believes that being in such a position increases the possibility for success. “Generally speaking, main ‘control points’ to succeed are related to having access to the data gateway, having control of the Human-Machine interface and hence ‘owning’ the direct relationship with the customer which means that you are entitled to reach out to them directly,” he said.